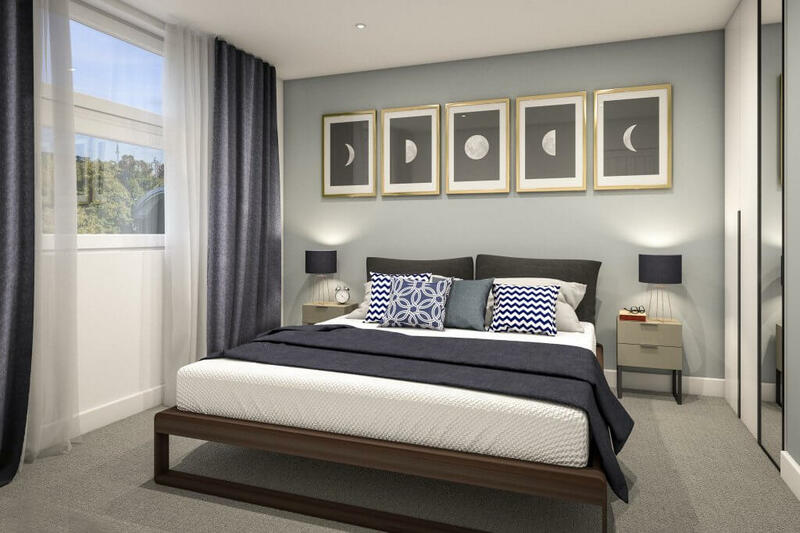 An opportunity to purchase high quality waterside residential apartments in the Zone 6 growth area of West London, Uxbridge. 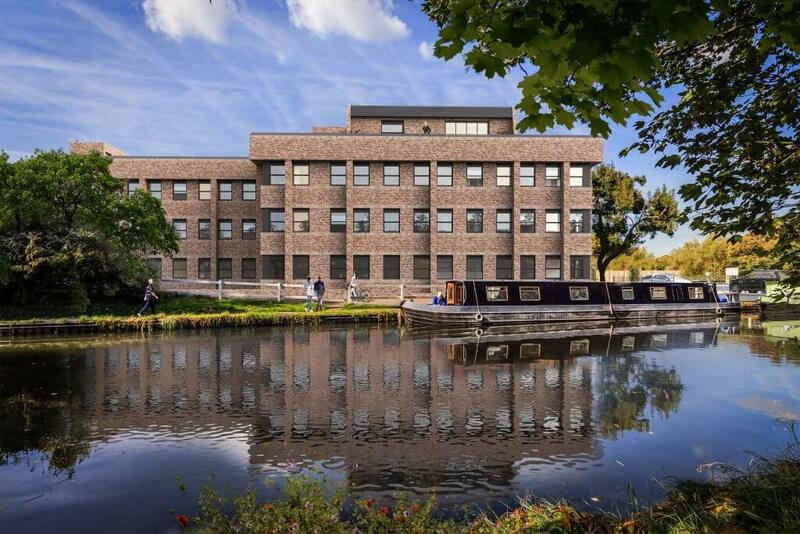 This exceptional development is a brick-built former wharf building with surrounding waterside views over the River Colne and Grand Union Canal. 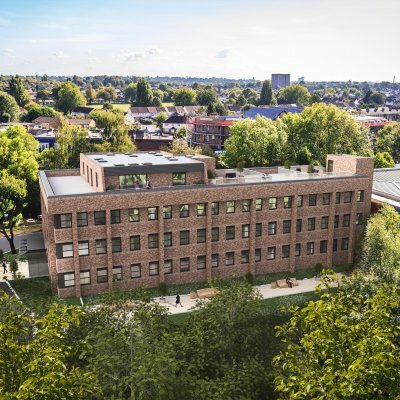 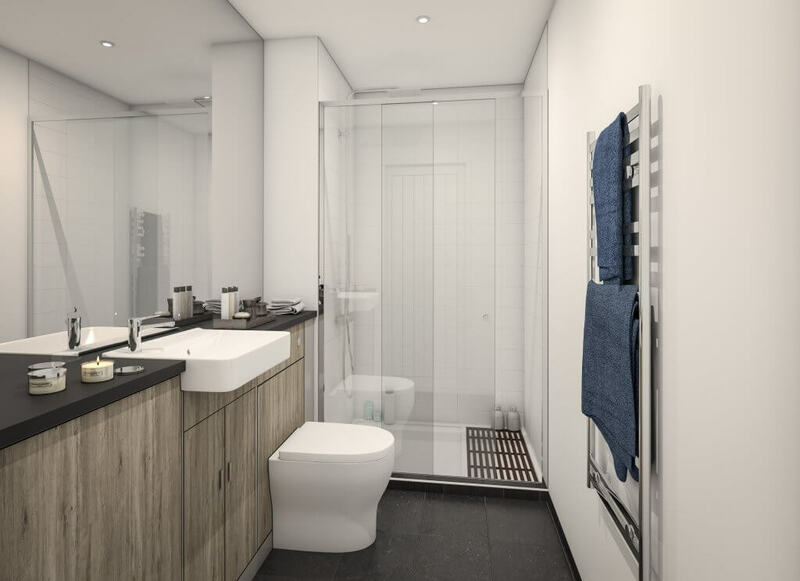 Home to 41 apartments, ranging from studios up to three bed apartments the development is built by a rising star on the London residential scene. 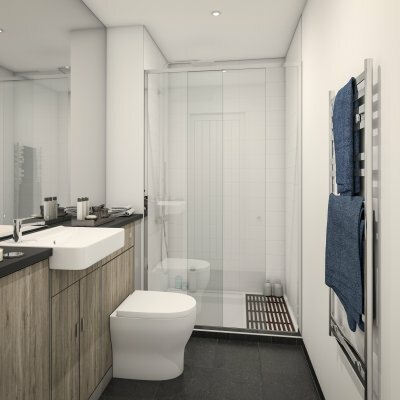 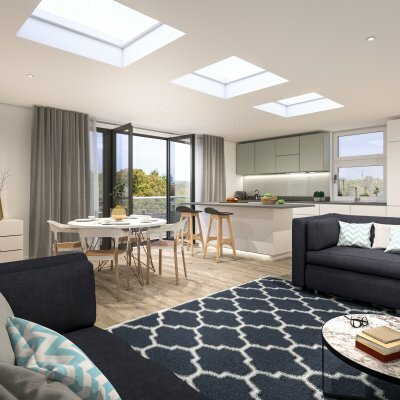 Interiors really push an open plan living lifestyle and feature quality top brand name appliances, appealing to the growing number of people choosing to live and work in Uxbridge. 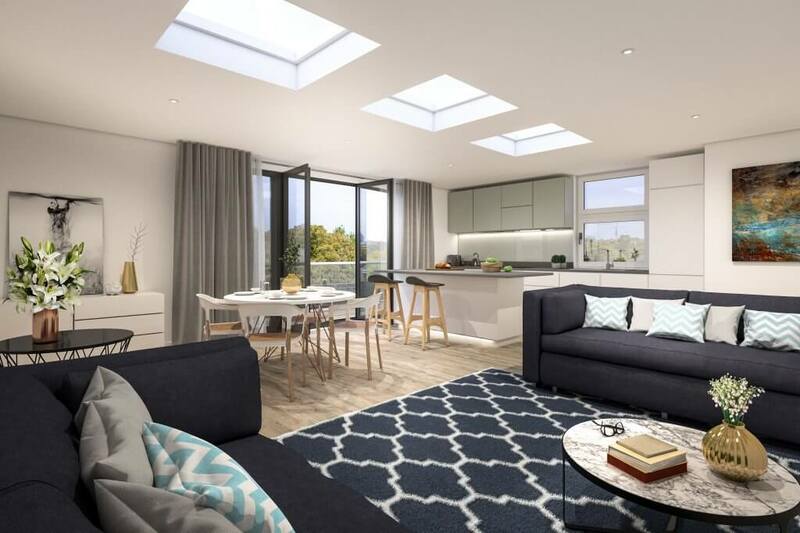 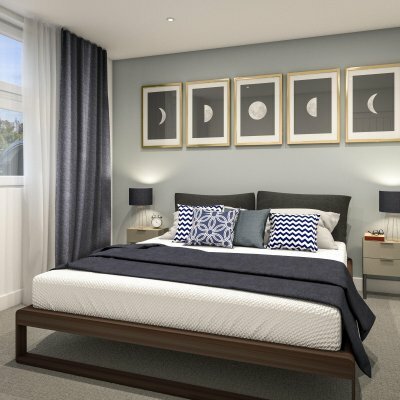 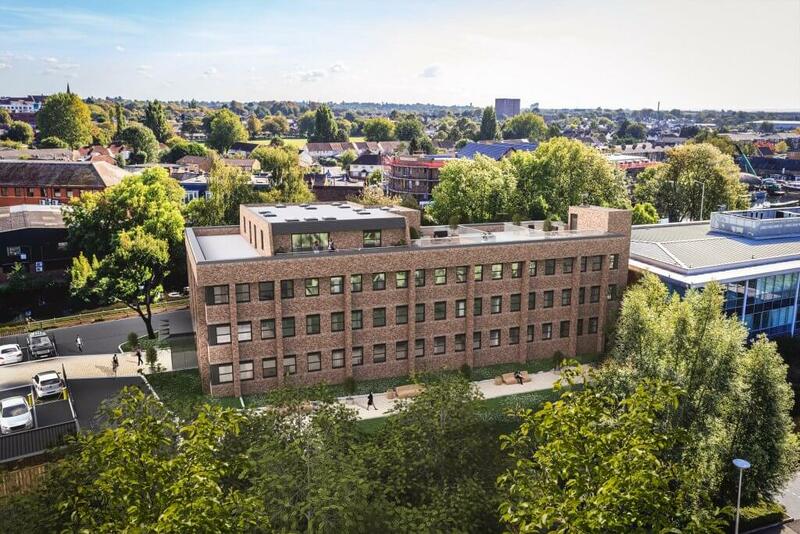 Uxbridge is known for its canal side living and period properties and this desirable development is located on the western side of the town, the area favoured by families and young professionals for its network of waterway and former mill conversions. 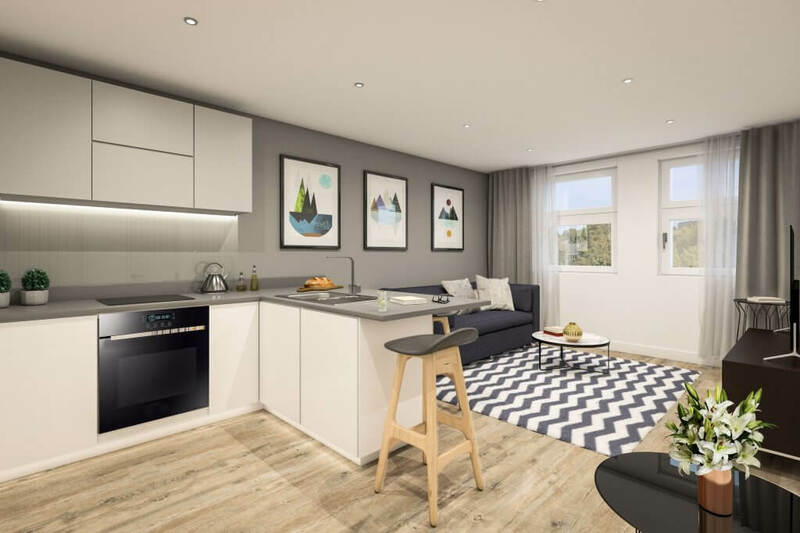 From the development, it’s a 10-minute walk to the town centre and Uxbridge Underground station, connected to the Piccadilly and Metropolitan lines with a journey time of 36 minutes to Central London. 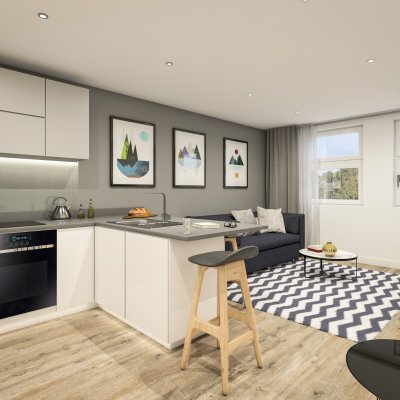 A 15-minute cycle away is Crossrail, the Elizabeth Line accessible at West Drayton with a journey time to The City of 31 minutes and Canary Wharf at 38 minutes – an incredible door-to-door commute of under an hour. 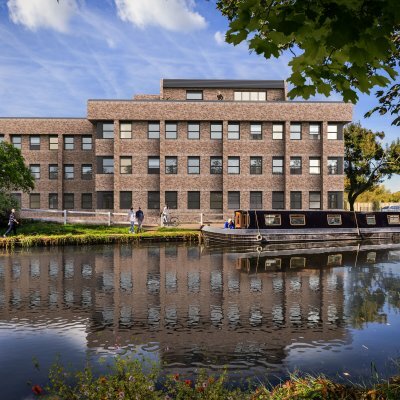 Uxbridge is seeing a growing number of inbound commuters coming to the rising number of corporate HQs setting up in the West London corridor including European HQ for Coca Cola Partners and Apple’s UK headquarters.